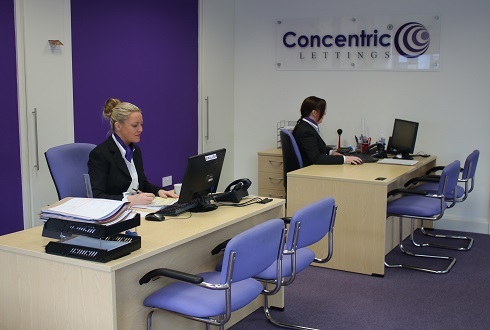 At Concentric Liverpool our priority is to provide the very best Estate Agency and Lettings service to you. Steve, who personally owns a £multi-million investment property portfolio mainly in north Liverpool, works with his full time in the property investment world, working on some high level development projects with various organisations and investors as well as himself. The Sales and Lettings Agency, based from the very large premises on Mount Pleasant, manage hundreds of properties for client landlords and build to rent investors, that are based both in the area and across the UK, with many investors being from the London region now, buying in the area for the better investment and rental returns. Since 2006, the branch has carved out quite a niche for itself, letting HMO (Houses of Multiple Occupancy) properties a long with single let properties to professionals and LHA, through working closely with the local Borough Councils to provide essential, high quality, safe and affordable accommodation for low income and vulnerable people. Steve is renowned as quite an authority in the area of LHA tenancies, giving him the critical mass of experience necessary to really understand the needs and expectations of being a full-time investor landlord in the Merseyside private rental sector. So whether you are looking to buy property in the Liverpool North area, Sell properties or rent property this really is a one stop shop, no matter what the market you operate in. The branch is run by a super team of advisors front of house, highly experienced in the property sector and with the full support and backing of the senior team, which includes Steven Latham, Sally Lawson - Current president of ARLA, Dawn Bennett- Senior Branch Manager and Compliance Director and Darren Harley, all with decades of experience at a high level each. Steve Latham who set up Concentric Sales & Lettings Liverpool in 2010, before embarking on running his letting agency was exacerbated with the poor level of service from letting agents in his town, in particular in relation to their handling of his substantial HMO and LHA portfolio of over 350 units. Utilising his years of experience as a property investor and landlord, his connections in the local community in the local councils and from within the Concentric Network itself, Steve is able to off a true 360 degree service to his clients by really understanding what they need and want. The national Concentric Brand was itself set up by Sally Lawson after 20 years in the industry, and after being a landlord herself, purchasing over 450 properties for herself and clients over the years, so the focus really is, on the needs of the investor landlord, from a 360 degree perspective... Sally says "We deliver what WE would want to receive, as a service"
Being a letting agent can be tough especially in the challenging HMO and LHA marketplaceand within the licensing framework here in Liverpool, however despite this the high levels of customer service can be seen via the exceptional customer feedback present online. Concentric Liverpool are pleased to report being in the top 3 in the area for customer reviews on Freeindex. In the Liverpool, Crosby and Waterloo areas of Merseyside, there is a huge rental market and it is going from strength to strength really making the area a great investment, in fact there is a huge influx of build to rent schemes being considered in the area, and many southern investors buying here, in order to acheive the high returns offered. However, its important to be aware that the market is very mixed and regulation is high, with selective licensing in all areas of Liverpool now operating, compliance has never been a more important consideration than it is today and a great opportunity to invest in the area too. 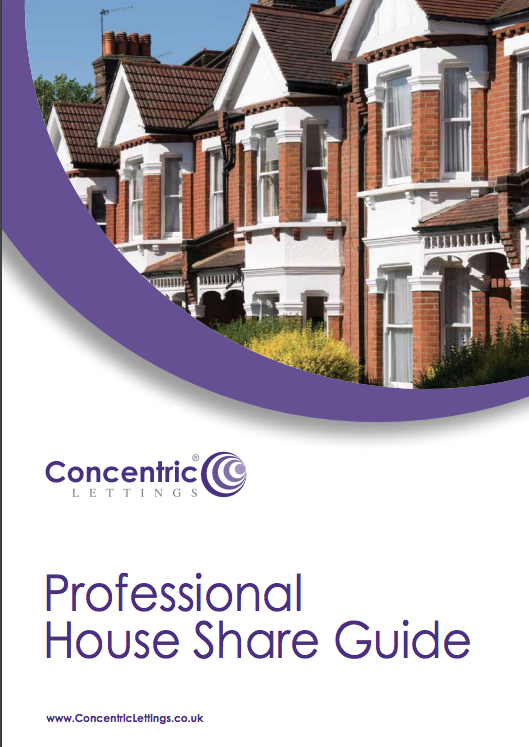 The type of tenancies vary, from build to rent schemes with high end property, many HMOs (houses in multiple occupation) units, popular locally particularly given the age and style of much of the local property as these type of units traditionally offer a higher rental return for landlord and also meet the needs of the local younger professional tenants. The local LHA market, providing housing for the local community, where the social and council stock is not available is one of the largest growth areas in Liverpool at the moment, and Concentric Property Agency Liverpool have really made this a specialty. Understanding the diversity and needs of each rental sector operating in the Liverpool North area, is complex, especially the housing benefit system and all the reforms coming in with the welfare reforms is complex, and many letting agents would prefer not to handle this market. 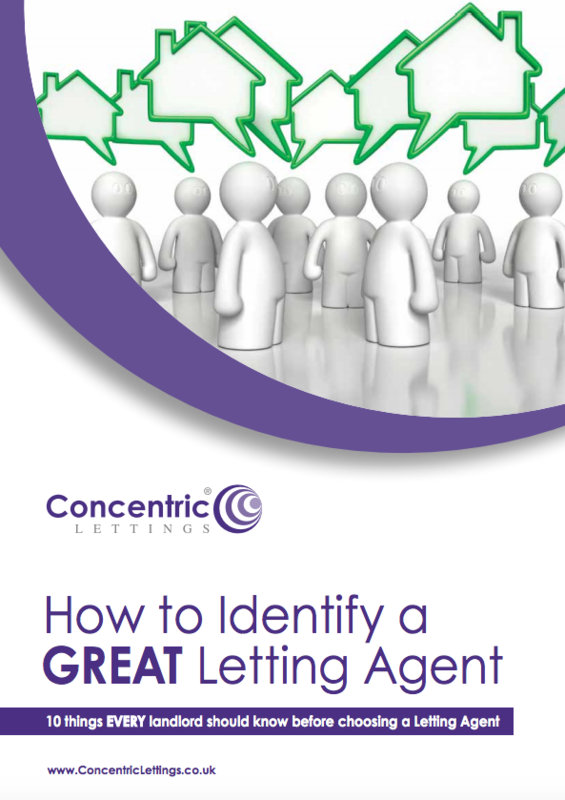 With the teams extensive knowledge, we welcome these tenancies where landlords are in agreement. This gives good quality homes for local residents, a good and long term income stream for landlord investors and with his rigid, and well practiced procedures for this market. The Concentric Property Management team have one of the lowest arrears rates in the UK, despite its diverse tenancy type, with overall rent arrears well below the national average of 10%, this is maintained through constant communication and strong arrears management with strict processes followed to find resolves and work with the tenants to conclude to a satisfactory result for all, we do not LIMIT the number of calls made or letters sent, like many call centre agents do, we just keep going. Selling property in Liverpool has never been easier, with the eyes of the out of area investor, looking to buy property here, due to the high returns, we really do have a competitive edge against other areas, and this (if marketed correctly to the right people) can pay dividend for any vendors. If you own a mid range property and are looking to sell, we offer a unique selling service, where we will put out to our network of agents, and our database of thousands of landlord investors across the country to sell your home... we will also use our extensive social media presence to find a suitable buyer too. Its about marketing your property in the right way to the right people that achieves results. When looking to sell a property, many vendors look for to let boards around the town, or those with the biggest adverts or shiniest shops... when in fact, in most cases the success or failure of a quick and good property sale, is usually down to the expertise of the staff or sales team. Many of our properties are sold via our extensive contacts of property investors looking to buy in the local area, this means nationally we have access to literally thousands of investors nationally, giving us a great database to work from, so we really do have the edge. The Private Rental Sector or PRS, have never been so highly regulated as it is now, with layer upon layers of legislation to make the role of renting a property so complicated... It takes on average 17 hours to prepare a tenancy file for rental, and to make sure it is compliant under the de regulation act, the smoke alarm and carbon detectors regulations, the gas safety regulations, the electrical equipment regulations, the immigration act and not to mention the various housing acts, landlord and tenant act and the consumer protection act, with some carrying fixed fines and others carrying criminal offences and jail sentences for failure to comply. Once the property is occupied, then the real work begins, monitoring the tenancy, the rent collection and chasing any arrears, maintenance, renewals and rent increases, interim visits, cleaning and inspections for HMO units, check outs, deposit return and negotiation, contractor management and safety/tenant/landlord disputes too, that before you bring in LHA claim issues, claw back, landlord licensing issues/terms or HMO property management. The management of a HMO property requires specialist service and knowledge from the lettings team, monthly inspections, health and safety check to keep you in line with the HHSRS requirements, the LACORS fire safety, tenant management internally and externally, council licensing requirements, on-going management, rent collection and management, house rules, tenancy laws and management of the day to day costs and requirements are very different from a normal property to let on a single tenancy. 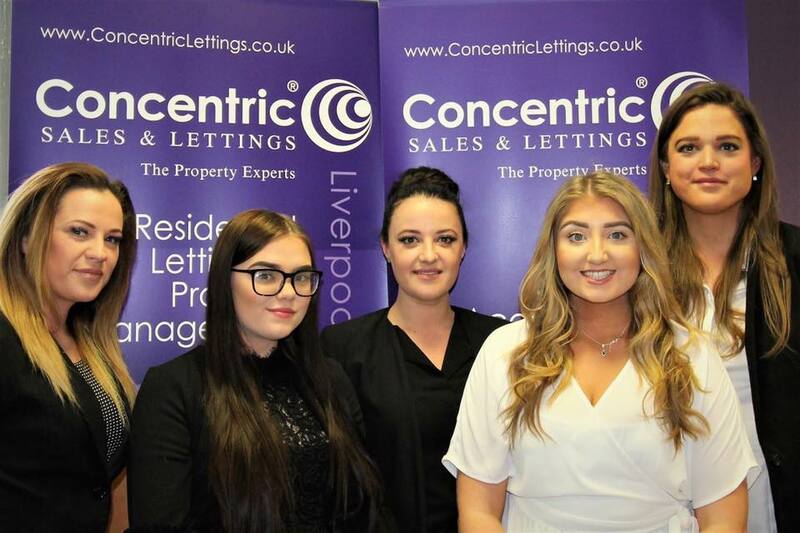 Concentric Liverpool, take this in their stride, the senior management team is highly experienced in all things relating to HMOs, including the purchasing, setting up of HMO’s, planning consents and requirements, licensing, letting of them, licensing and on-going management. With Steve being a substantial HMO landlord himself for many years, he and the senior team have ensured that the staff on the ground understand all that is needed to make HMO Sales, Purchasing, Conversion, Letting and Management work with ease and can utilise this knowledge to keep their client’s experiences hassle-free. The strong team at Concentric Liverpool are experienced in handling the process of LHA whilst working with local tenants. They will protect the landlord client by working with the tenant to make sure that claims are submitted on time and in the correct manner, advise the landlord in relation to expected rent and timescales and see the claim through to payment. Following this they will continue to work with the Sefton and Liverpool councils and help should the claim falter or get stuck for any reason. Our team of property managers supporting the front end team in Liverpool, come with a range of skill sets, but all have one goal in mind, compliance and safety, that being for the landlord in staying compliant and the safety of the tenant too. The team regularly liaise with contracts, councils, planners, housing officers, and much more to keep the tenancies running well and focus on a great experience to be had by all, at all times. in particular, our tenant arrears rate is one of the lowest in the country and way below the national average, meaning our experienced property management and arrears collection team really work with our landlords and tenants to keep arrears to a minimum and find solutions to maintain this super low level. All landlord clients of Concentric will of course have the protection of full client money protection through ARLA, (Association of Residential Letting Agents) being members of the TPO (The Property Ombudsman) and TDS (Tenancy Deposit Scheme) for your peace of mind through our ARLA licensed management centre.